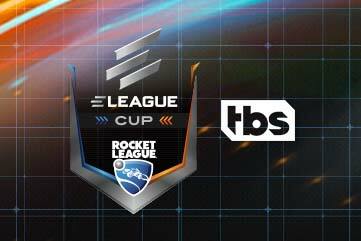 Turner & IMG’s ELEAGUE will serve fans some holiday cheer in the form of two upcoming feature programs on TBS, beginning with the anticipated finale of The ELEAGUE Cup: Rocket League, Friday, Dec. 22, at Midnight ET/PT (early Saturday morning). As the dust settles on the ELEAGUE Rocket League Cup, the community is still catching its breath after a whirlwind tournament of upsets, lengthy overtimes, brilliant goals, and an amazing grand final showdown. Caleb Simmons breaks down all the action, from the sweet victory for an Atlanta native, to the many question marks on where things go from here for the rest of the field. 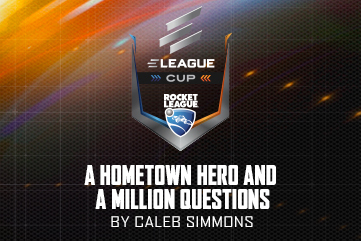 Turner and IMG’s ELEAGUE will give fans a front row seat to the final group stage and first playoff matches of The ELEAGUE Cup: Rocket League, when it returns with the third edition of a four-part feature series Friday, Dec. 15, at 10 p.m. ET/PT on TBS.